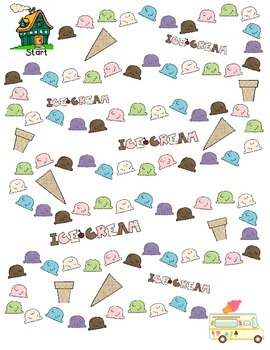 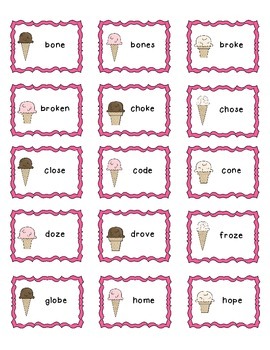 In this 'sweet' work station game students will be moving along the yummy ice cream board towards the ice cream truck as they read words that follow the long o spelling pattern o_e. 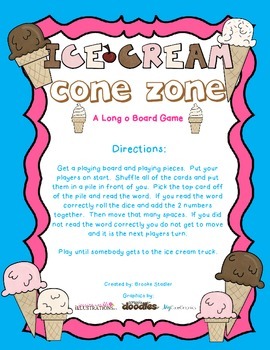 Your students will love this sweet game and you will too! 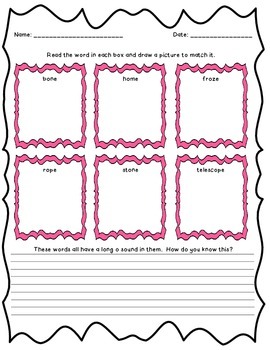 With a total of 44 word cards and an assessment page included.